Q: My question is about buying a first home as a newly self-employed married couple. My husband and I became self-employed as massage therapists last February. Up until recently, we were working other jobs as well to help make ends meet, but now the vast majority of our income is from our own business. We want to try to buy our first house next fall, but that will mean we will have been self-employed for less than two years. We talked with a representative at our credit union who told us that we need to wait until we have 2 years of tax returns to show, and this seems to be the sentiment you express in your first-time book as well. Is this really our only option? We both have great credit, no debt at all, and are planning on putting at least 20 percent down on a house. Would these other factors not be taken into consideration? We do not want to settle for a loan approval at a higher rate, either. Additionally, when it is time for us to apply for a loan, what would be the best approach considering we are self-employed: should we go to a local bank or credit union, a mortgage broker or an online lender? Where should we start? A: Let’s start at the top: Your credit union is giving you good advice. Unless you go with a no-doc loan (that means you don’t provide any documentation of income or wealth), you will need to be self-employed for at least two years in order to qualify for a conventional home loan or you will need to go with a local lender in your area that will keep and service the loan and is willing to take a chance with you. A no-doc loan is a possibility, but you will have to pay a significantly higher rate of interest on the loan — perhaps 2 to 3 percentage points above where interest rates are at right now. If conventional interest rates are at about 5.5 percent, you could expect to pay 7.5 to 8 percent interest on the loan. That’s still historically low and it may mean that you should move sooner rather than later. But you should try to get a loan that has zero closing costs because once you can show two years of tax returns, you should be able to get a loan with a more favorable interest rate. Another possibility is to find a seller who is willing to take back an 80 percent mortgage at competitive rates for a year until you can qualify to refinance based on your tax returns. If that sounds like too much trouble, you could always wait to buy until the following spring, which is only another six months, and would allow you to get a much more favorable interest rate. 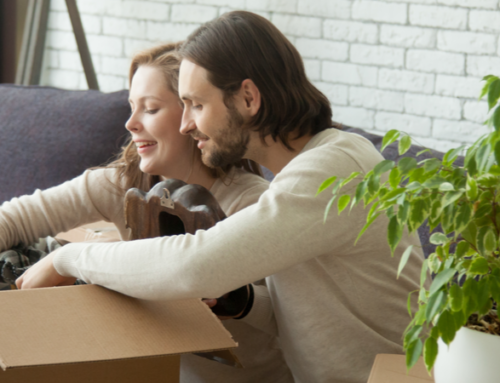 Whenever you decide to apply for a mortgage, you’ll want to shop around. Talk to your credit union (which may not offer a no-doc loan, and might not be an option now, but would be down the road), a couple of local lenders who portfolio at least some of the loans they originate, a local mortgage broker who specializes in helping self-employed business owners qualify for loans, and perhaps even go to an online lender for a rate/cost comparison. One last thing to keep in mind: if you are extremely successful in your business, once you have your first tax return, you can try again to get a loan from your credit union or local mortgage broker. 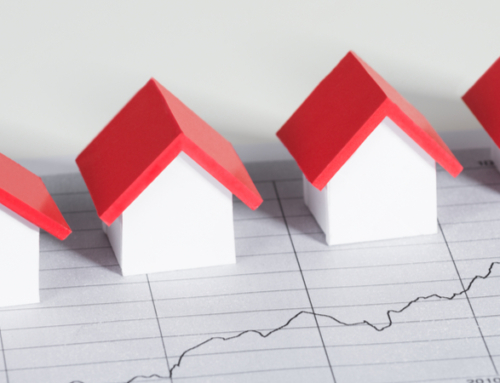 You may be able to put more money down towards the home or your income and assets may have reached a level that makes you look very qualified for the purchase. While you will still be under the two-year limit, some lenders may be willing to help you out, particularly if your first year was very successful and your second year income to the date you apply for the loan looks just as good. A good place to start shopping for rates is bankrate.com. What Is the Purpose of a Home Inventory? Why is Aging in Place Important?